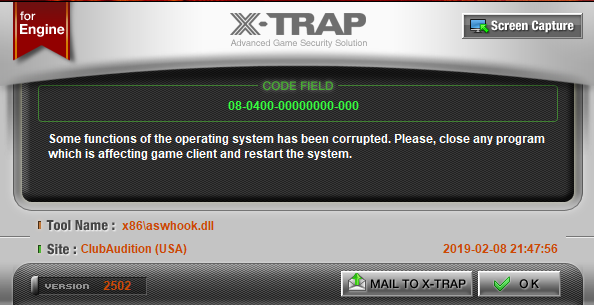 Sooo I keep getting this xtrap error whenever I start up the game. Any fixes to this? I believe it's Avast blocking it, try to disable your anti-virus and see what happens. what happen it wasnt the anti virus?